The latest pamphlet produced by The Commune looks at the regimes which existed in the Eastern Bloc and the state of the working class in those countries today. num says: free valentin urusov! The National Union of Mineworkers national officials are supporting an international campaign for the release of Valentin Urusov, a Russian miner framed up and imprisoned after recruiting workmates to a union. 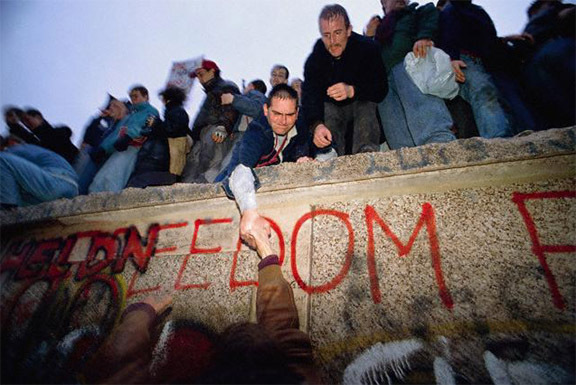 November marks twenty years since the fall of the Berlin wall. 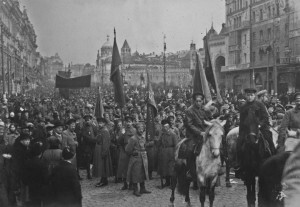 This event represented one of the high points of a great mass struggle against the tyrannical order in the Eastern Bloc, and led to the downfall of the Soviet Union. But with the defeats of movements opposed to both these statist régimes and the free market, the popular movements of 1989 are now used to prove there is no alternative to capitalism. 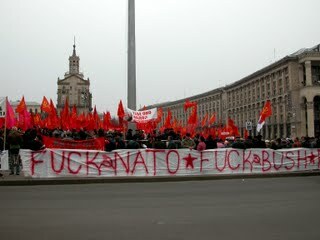 Latest in a series of interviews with communists from the former eastern bloc upon the twentieth anniversary of the fall of the Berlin Wall. Can you briefly introduce yourself/organisation? The third in a series of interviews with communists from the former Eastern Bloc on the twentieth anniversary of the fall of the Berlin Wall. The coming week marks twenty years since the fall of the Berlin wall. 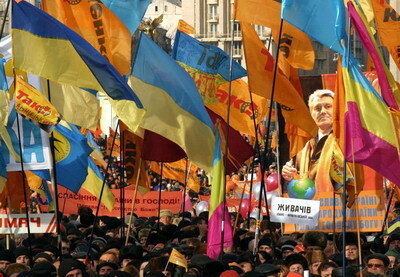 This event represented one of the high points of a great mass struggle against the tyrannical order in the Eastern Bloc, but with the defeats of movements opposed to both these statist régimes and the free market, the popular movements of 1989 are now used to prove there is no alternative to capitalism.